Are you a Vonage Business customer? Can't make or receive phone calls can you? Well, join the club! Oh, have you tried to call their support number but can't? Yep, join the club! 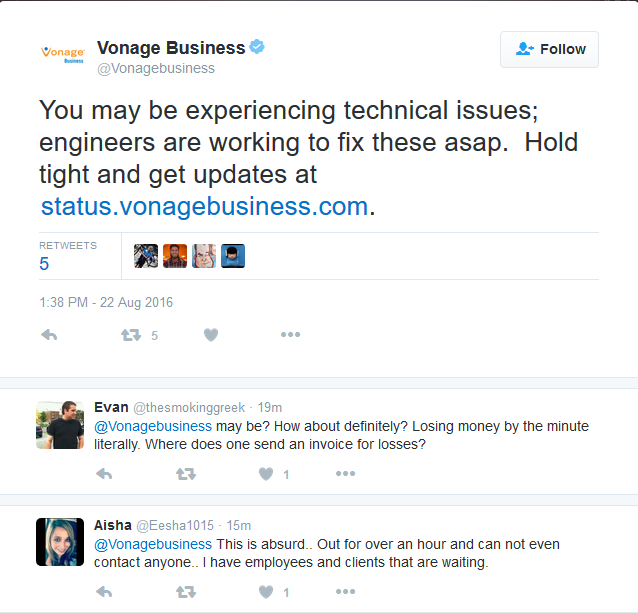 Did you try to go to your control panel, but that is down too so you can't even contact Vonage support using their ticketing system? Yep, join the club! 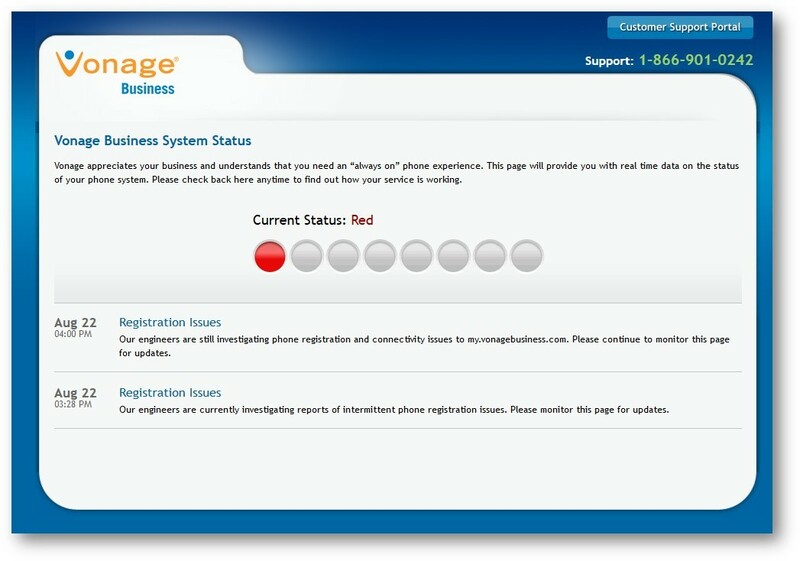 Just a tip Vonage, you can't tell people to check your status page and NEVER update it! Well, my company is joining the HUGE list of clients that will be leaving. 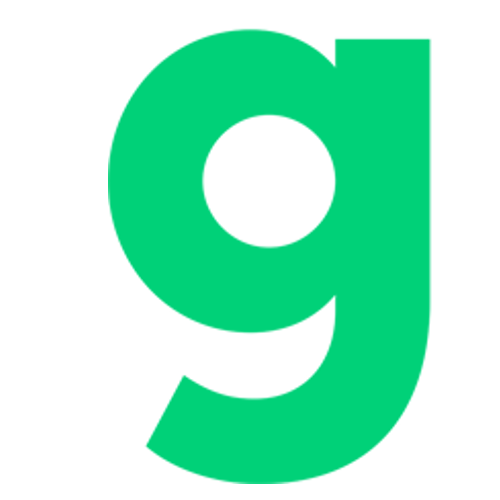 Their support has always been attrocious, and their service has always been very spotty. This really is just the straw that broke the camels back. 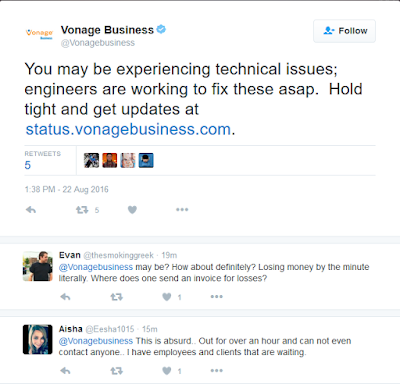 Do you use Vonage? Are you leaving too? Tell us about it in the comments!